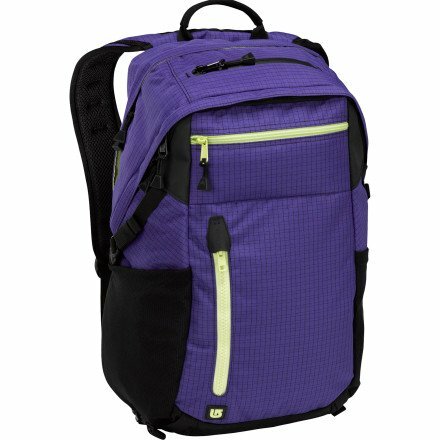 Perfect for class, trails, or travel. A safe and secure computer stash and widemouth main entry for easy access to everything inside. Full pack compression straps for going low-profile.